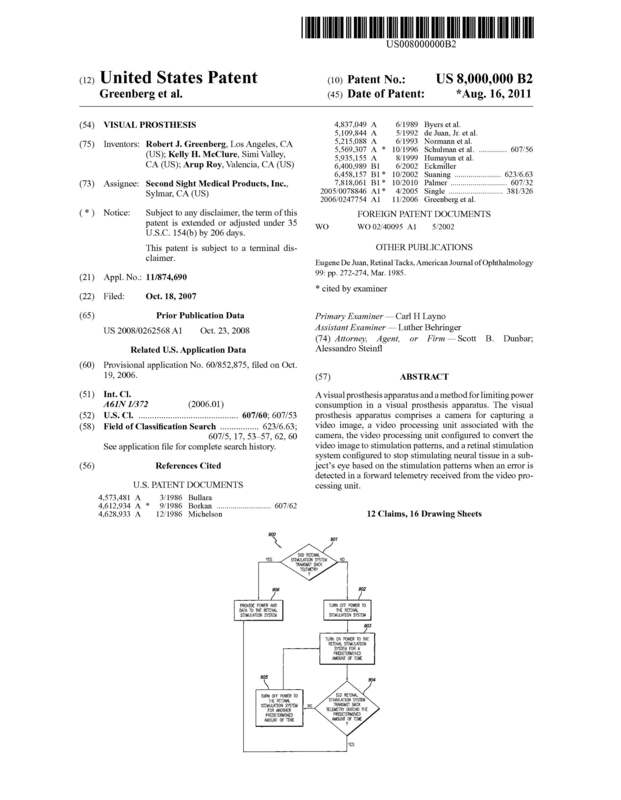 The 10 millionth patent has issued! In addition to this milestone, this patent will also be the first issued patent with the newly released patent cover. The long-awaited U.S. Patent No. 10,000,000 is for COHERENT LADAR USING INTRA-PIXEL QUADRATURE DETECTION. This invention can be used for “autonomous vehicles, medical imaging services, military defense systems, and space and undersea exploration.” The 10 millionth patent “is directed in general to laser detection and ranging and more particularly to frequency-modulated laser detection and ranging.” The Director of the United States Patent and Trademark Office, Andrei Iancu said ” Some of the greatest leaps humanity has made have been fueled by our greatest inventors, Americans who have changed the course of history with their brilliance and dogged perseverance.“ To celebrate the ten millionth patent, let’s take a trip down patent lane. The Patent Act was passed in 1790. Thomas Jefferson, Secretary of State, was a member of the first Patent Board, along with Henry Knox, Secretary of War, and Edmund Randolph, Attorney General. Jefferson is considered to be the first administrator of the American patent system and the first patent examiner. 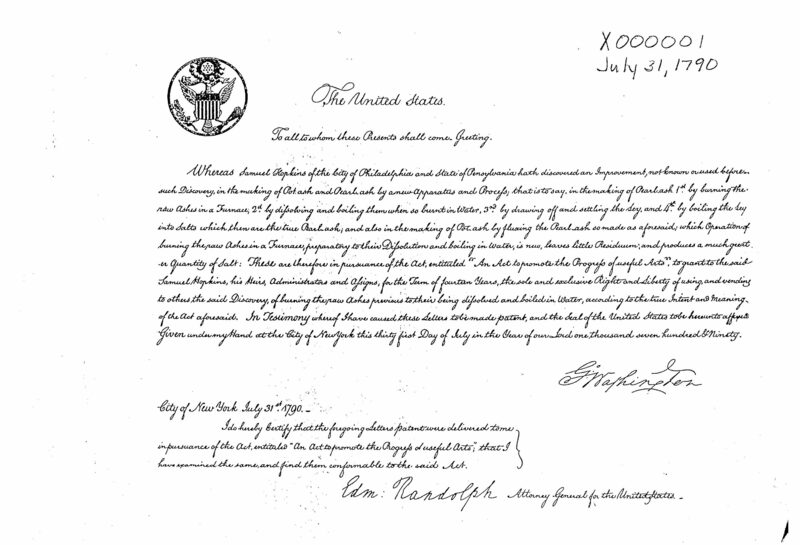 The first United States patent, U.S. Patent No. X1 was granted to Samuel Hopkins in 1790 for “the making of pot ash and pearl ash”. The patent was signed by President George Washington. In 1820, Thomas Jennings invented a process called dry-scouring, a process similar to that of modern-day dry-cleaning. He was granted U.S. Patent No. X3,306, on March 3, 1821, making him the first African-American to receive a patent. In 1842, the first design patent, U.S. Patent D1, was granted to George Bruce for “New Printing Types” in 1842. This patent was handwritten with no images attached. Bruce acknowledged that he was not the inventor of printing types but stated in the patent that his inventions “are different from all others in their size, proportions, details and impressive effects, combining peculiarities by which they are distinguishable from all others, and these as a whole I claim to be mine”. The techniques used in modern beer brewing date back to 1873 and can be credited to Louis Pasteur. Pasteur was granted U.S. Patent No. 135,245, for “Improvement in Brewing Beer and Ale.” This method is the starting layer of modern brewing methods. Cheers, Pasteur! Although Thomas Edison did not create the first electric light, he did create the first commercially practical incandescent light. 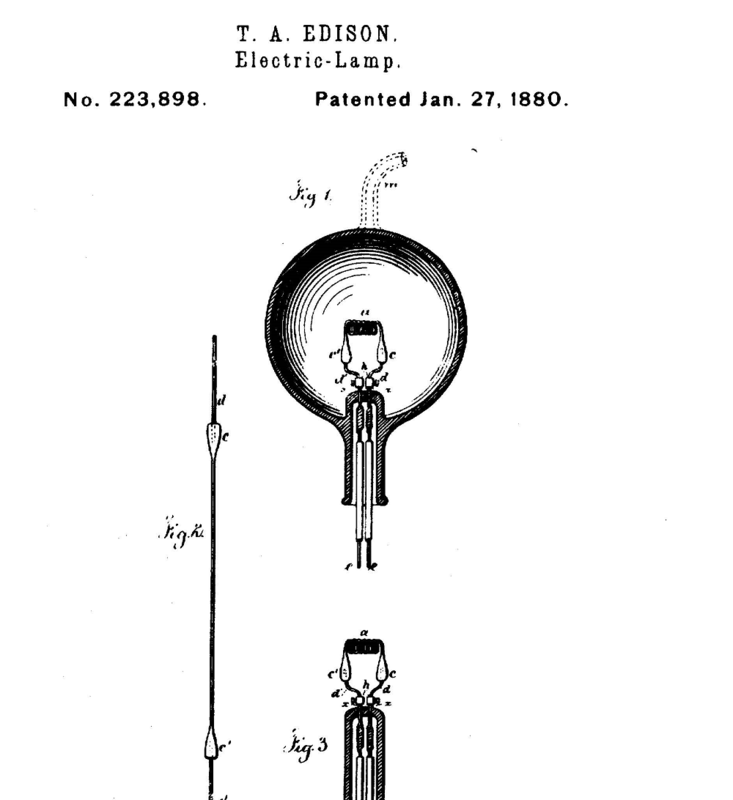 Edison received U.S. Patent No. 223,898 for an “Electric Lamp” in 1880. In 1906, Wilbur and Orville Wright changed history. 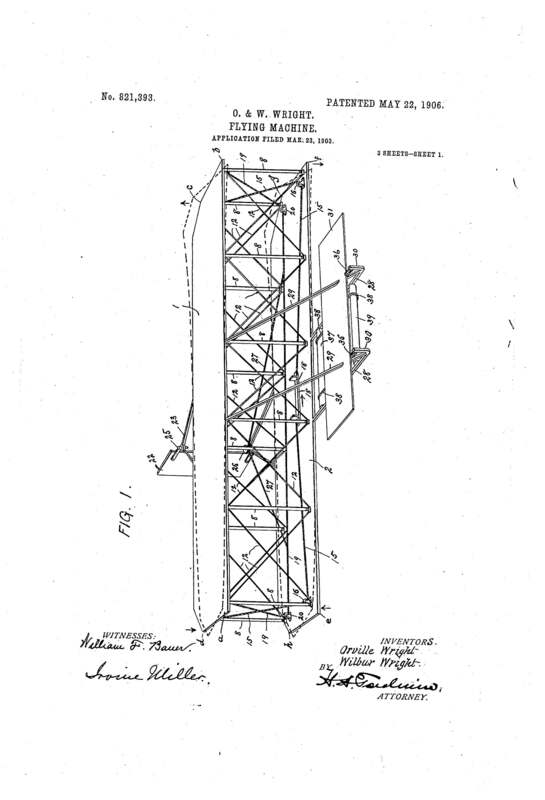 The “Flying Machine,” U.S. Patent No. 821,393, was granted on May 22, 1906, and the Wright Brothers changed the history of transportation forever. In 1930, Congress passed the Plant Patent Act. This Act created a distinct type of patent that protects new, asexually reproducing, non-tuber, propagated plants. On August 18, 1931, Henry Bosenberg was granted the patent for “Climbing or Trailing Rose” US PP1. The climbing rose or “New Dawn” was the first plant patent granted by the United States Patent Office. Edward G. Budd Manufacturing Company. This invention relates to vehicle wheels having pneumatic tires, and more particularly to pneumatic tires wheels for railway vehicles such as rail cars. 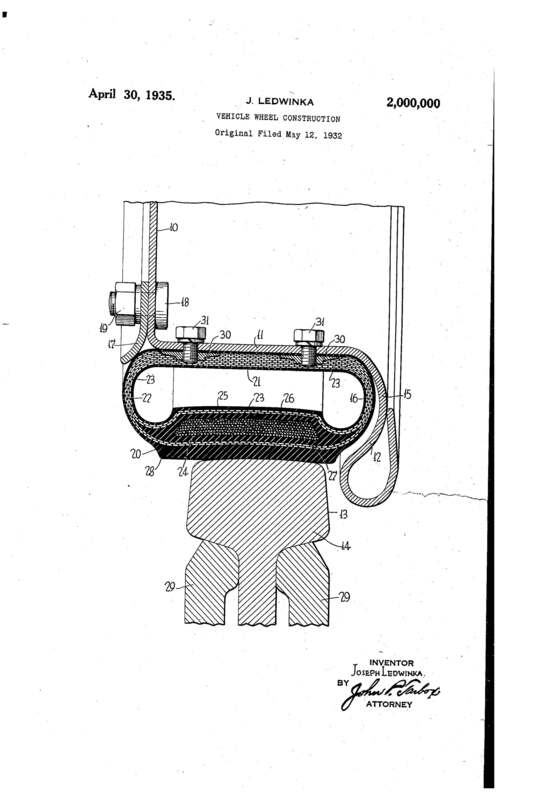 On September 12, 1961, Kenneth Eldredge was granted U.S. Patent No. 3,000,000, “Automatic Reading System.” This invention, assigned to General Electric, converted human language into machine language. This technology is used to decrease time and errors when inputting data into a machine. In 1975, the Patent Office is renamed the United States Patent and Trademark Office. 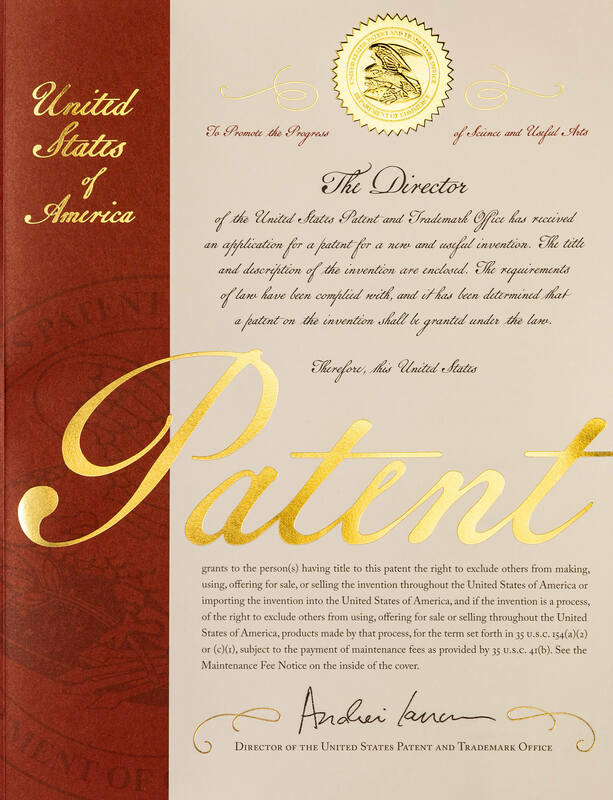 The six millionth patent was granted on December 7, 1999. It was issued to Jeffrey Hawkins and Michael Albanese. U.S. Patent No. 6,000,000, The “Extendible Method and Apparatus for Synchronizing Multiple Files on Two Different Computer Systems,” synchronize multiple files between handheld computer systems and personal computer systems. The seven millionth patent was granted on February 14, 2006. It was issued to John O’Brien. U.S. Patent No. 7,000,000, “Polysaccharide Fibers,” pertains to novel polysaccharide fibers that have “cotton-like” properties but can be produced year-round. 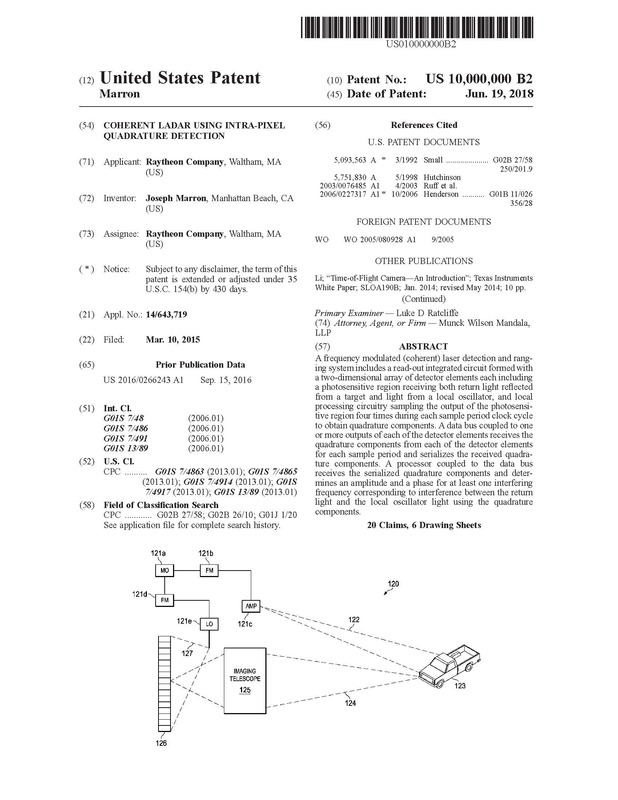 The 9,000,000 patent was granted on April 7, 2015. It was issued to Matthew Carroll. U.S. Patent No. 9,000,000, “Windshield Washer Conditioner,” is a system that collects rainwater from a windshield and recycles the water to clean the windshield. One can only imagine the breadth of innovation that will occur between now and patent number 20,000,000.